You may be looking to buy a preowned caravan or to have a caravan transported. 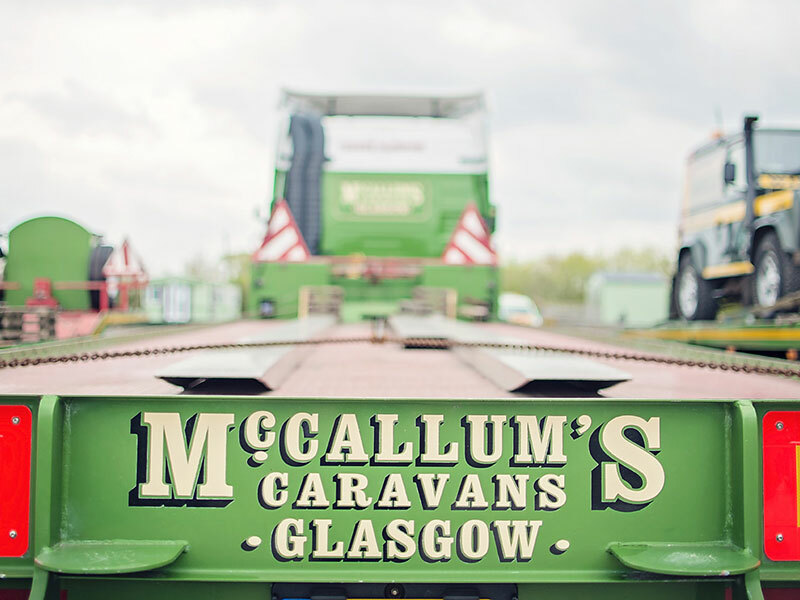 Mccallums Caravans are Scotland’s leading supplier of preowned static caravans, open 7 days a week. 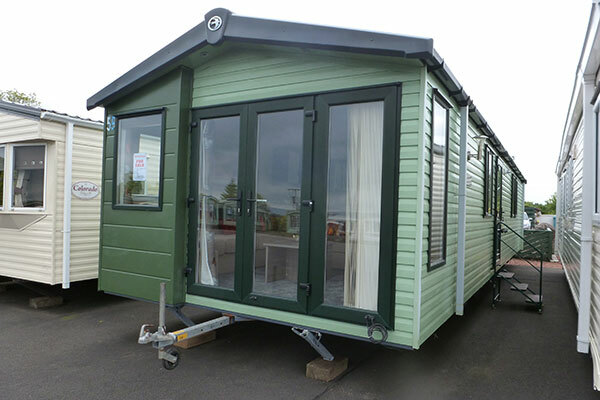 Our sales complex offers a comprehensive selection of new and pre-owned caravan holiday homes for sale. Based near Glasgow, Open 7 days. A warm welcome awaits. 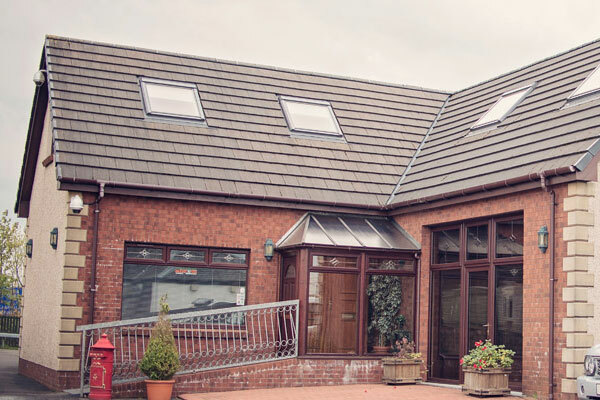 Our emphasis has always been on offering an unrivalled level of service to our customers. To enable us to fulfil this obligation we have always strived to operate the very best of equipment, allowing us to continue to be at the forefront of the specialist caravan & park home transport sector nationwide. No waiting weeks for a build, we want your business. Part exchange welcome, delivery and sitting nationwide. 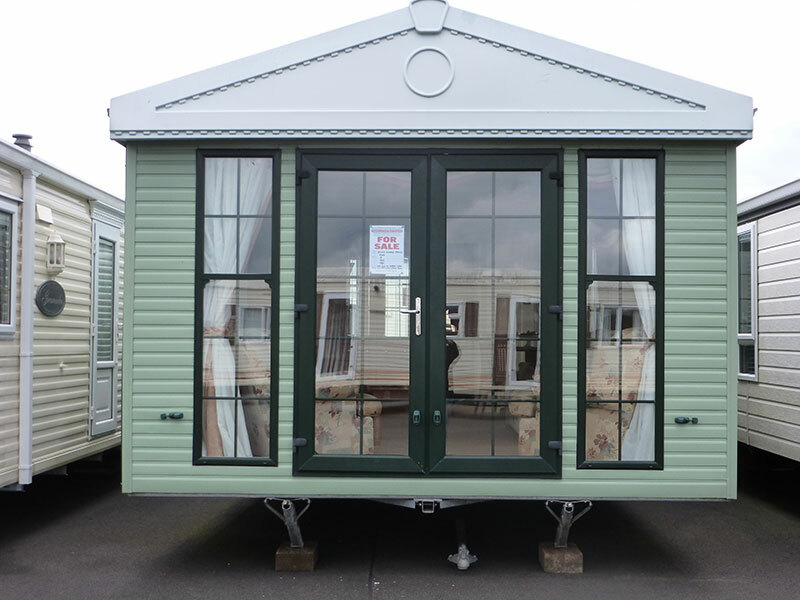 We can supply any make or model of holiday home / lodge at unbeatable prices. 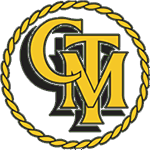 Caravan transport service to manufacturers, park operators and the private customer looking to transport their caravan or park home throughout the UK. and Ireland. 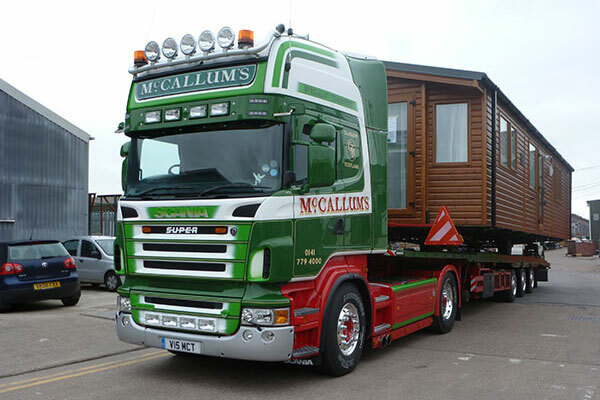 Welcome to McCallum’s Caravans, Scotland’s number one supplier of new and quality pre-owned caravan holiday homes and lodges. Our sales complex offers a comprehensive selection of new and pre-owned caravan holiday homes from budget priced models to top of the range luxury homes fully fitted with double glazing and central heating. We have built our excellent reputation on genuine value for money and choice backed by our comprehensive after sales service. Ample car parking is also available at our sales complex. 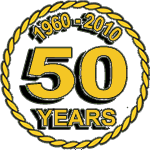 McCallums Caravan Transport was established in 1960 to offer a professional, reliable caravan transport service to manufacturers, park operators and the private customer looking to transport their caravan or park home throughout the UK and Ireland.